Individuals with symptoms of sleep disorders such as excessive daytime sleepiness, snoring, insomnia, nighttime awakenings, abnormal sleep behaviors, and restless legs can be referred by their physician to Sleep Medicine Services for sleep assessment. 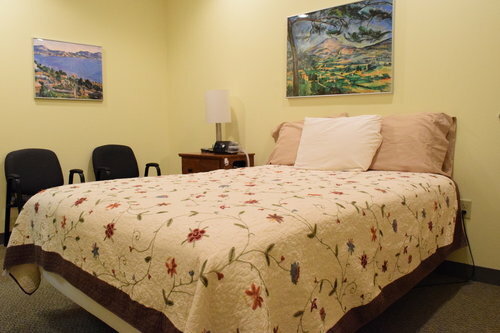 This may include a clinical evaluation and/or a polysomnogram (overnight sleep study). We are accredited by the American Academy of Sleep Medicine for our sleep services as well as by the Joint Commission for Durable Medical Equipment Services. 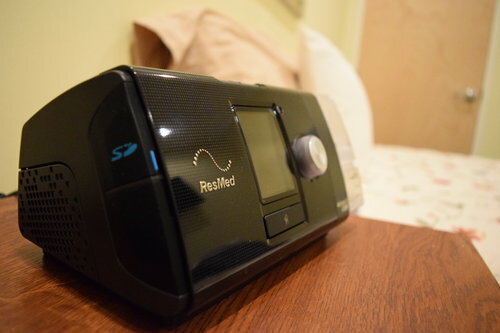 This location provides clinical services, home sleep testing and respiratory therapist services (CPAP education/set-ups) during the day and performs overnight in-lab sleep studies. This location provides clinical services, home sleep testing and respiratory therapist services (CPAP education/set-ups). 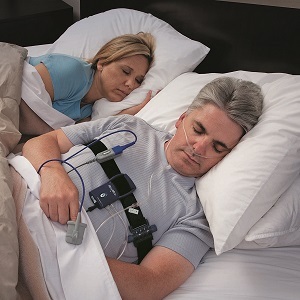 This location performs overnight in-lab sleep studies only. Copyright Sleep Medicine Services 2019 - All Rights Reserved.